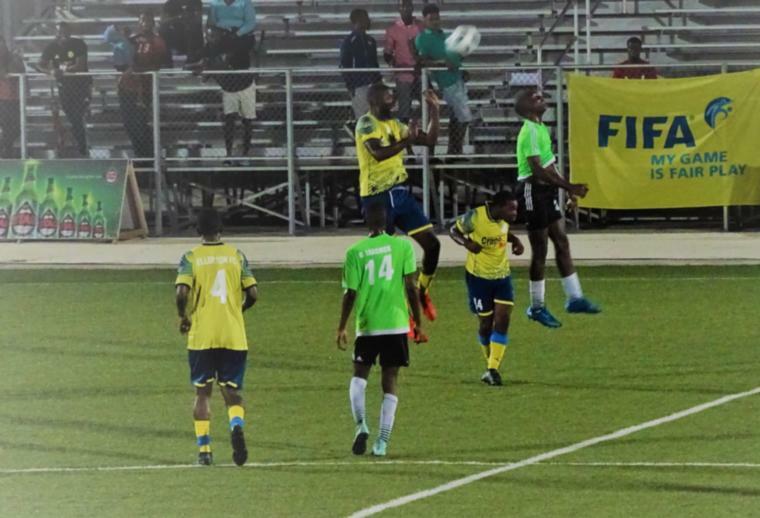 The biggest clash for the 2018 Barbados Football Association Domestic season will be set up at the end of Saturday night when the two finalists in the Stag Beer Champions Cup secure their spots. 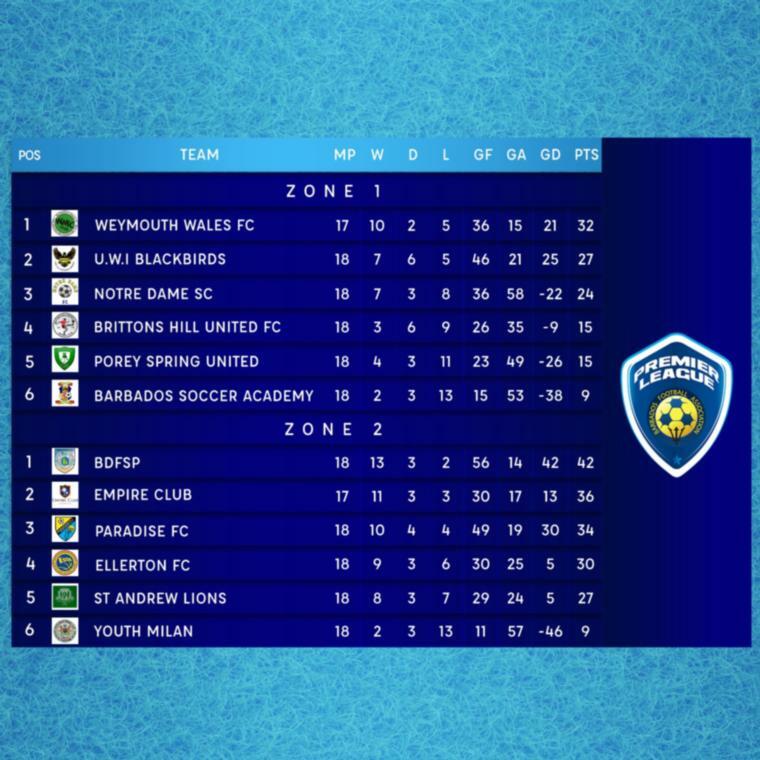 With this year's competition down to the penultimate round, it will be Weymouth Wales, Brittons Hill United, Paradise FC and the Barbados Defence Force Sports Programme all going forward in a bid to take home the $30,000 top prize. Playing last weekend at the Wildey Turf, the teams advanced to tomorrow's semis in contrasting fashions. 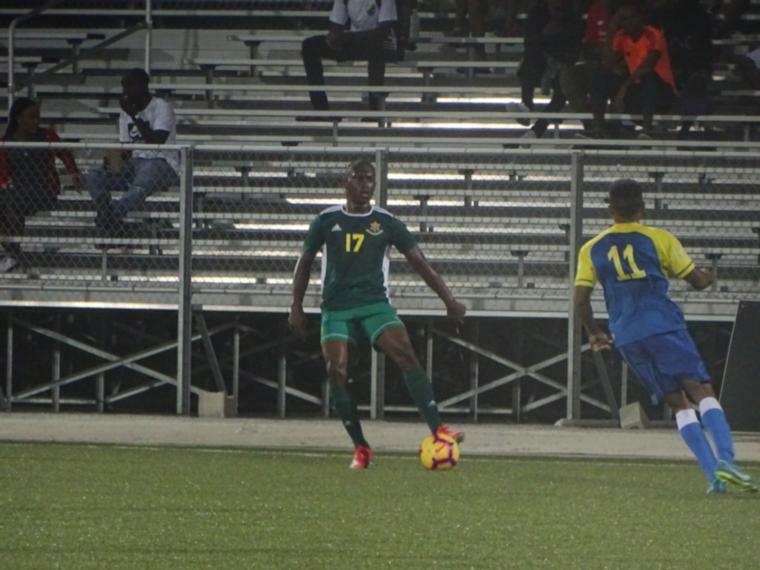 Defending champions Wales got the better of RBC Capital Markets Barbados Soccer Academy after coming from behind to tale a 2-1 win. 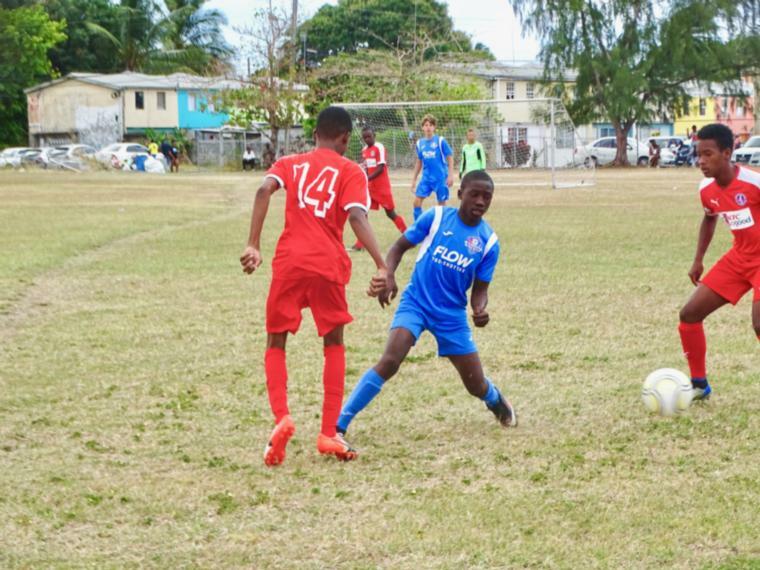 The Barbados Defence Sports Programme put three unanswered goals past Crane and Equipment Ellerton. 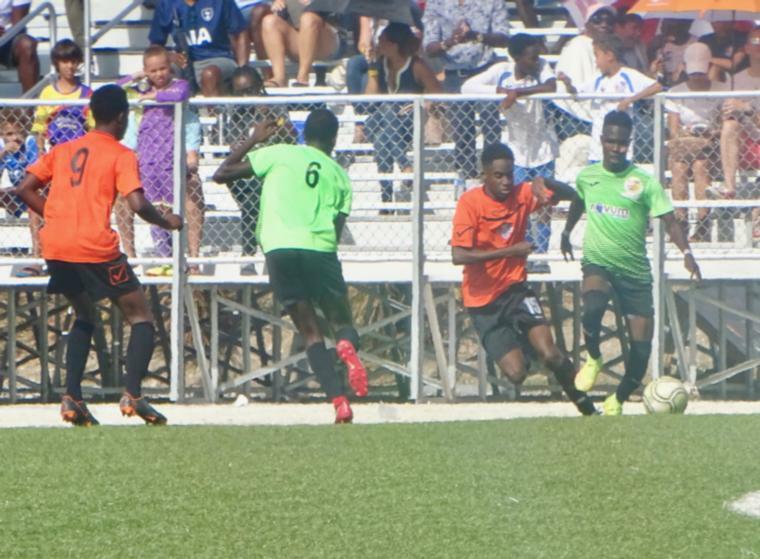 Brittons Hill pulled out a three goal win as they beat the Barbados Defence Force, 5-2. The other spot belongs to Paradise FC after they sent Abrahams United Silver Sands out of the competition in rough fashion with a 7-2 win. The semifinal match-ups are slated for tomorrow night at the Wildey Turf and kick off at 6:00 PM with Brittons Hill taking on the BDF Sports Programme. 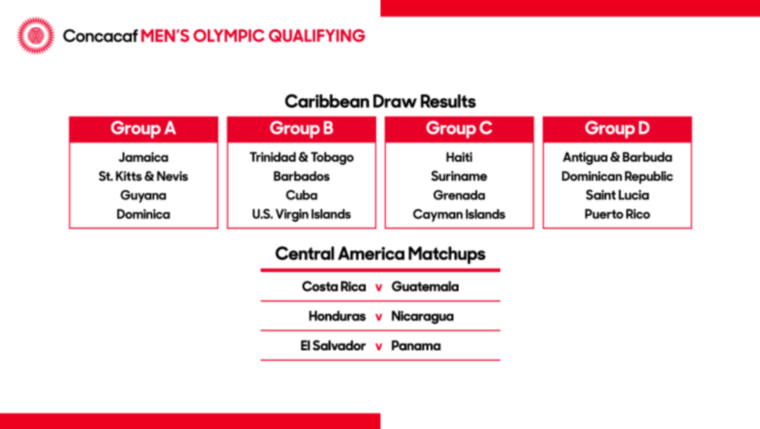 The nightcap game will see Wales seeking a spot in the final against Paradise at 8:00.